MyHeritage held its first user conference in Oslo, Norway, the first weekend of November 2018. Every report stated that it was an outstanding success. MyHeritage Founder and CEO, Gilad Japhet, kicked off the conference with an inspiring and emotional keynote address which is available to watch online. You will definitely want to listen to Gilad's announcements of the exciting things coming to MyHeritage in the way of new records, new technology, and great expansions in the MyHeritageDNA arena. 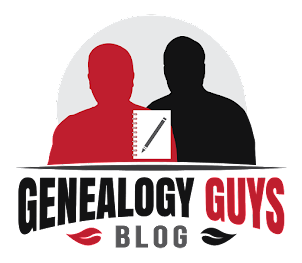 You will also enjoy the recap of the conference described in the company's blog at MyHeritage Blog.